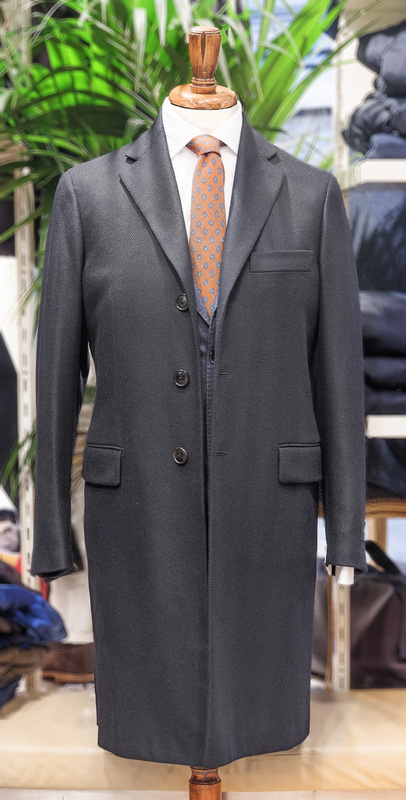 Combined with the concept of product innovation, we look for a "style" that is not a trivial cut, and which can fully represent italian creativity, to make a coat, a suit or a trousers become more than a way of dressing or appearing. A way of being. Our selection of brands and products starts from a very important selection process, to offer a brand mix to our customers who interpret their personality in a unique way, as is the personality of each person, with the best product currently available in the market . Sometimes we like to simplify saying that our customer target is a wealthy man, who looks for the best from the world of clothing and who wants to wear a suit that has the same wearability as a "gym suit", and that does not remove the jacket because it is so comfortable that it does not even feel on; a customer who wants to warm up with the micro-cashmere maintaining linearity to his figure; who is looking for a tailoring that is increasingly rare in the world of clothing and that can not renounce a style and quality made in Italy recognized all over the world... ... and of course all this costs and is only for those who can perceive the value of uniqueness and style, tailoring and development in the world of clothing. 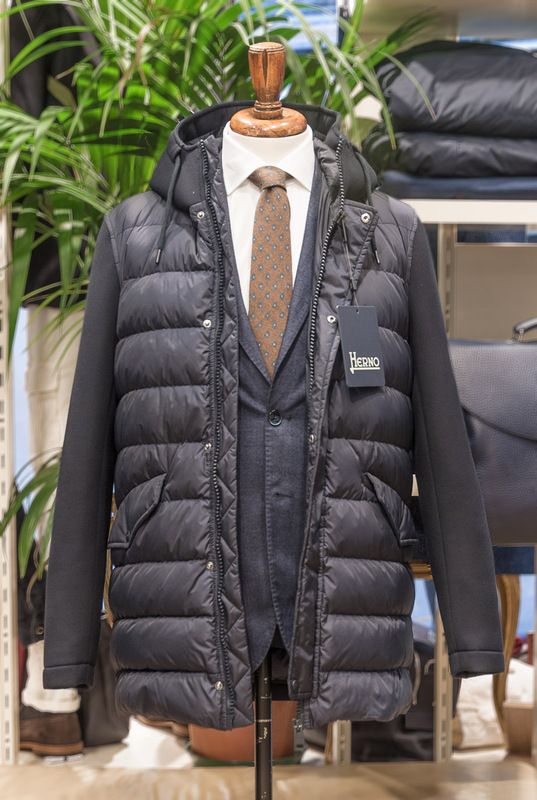 With over 30 years of experience in the world of men's clothing, we have perceived from our customers the need for a strong innovative push in the clothing world. The successes of our 25 years of activity go from the research of increasingly innovative tailoring products, both from the technological point of view of fabric composition and from the packaging where for us tailoring and Made in Italy remains the essential prerogative in choosing a product or a brand.Combined with the concept of product innovation, we look for a "style" that is not a trivial cut, which can fully represent Italian creativity, to make a coat, a suit or a trousers become more than a way of dressing or appearing: a way of being.Our selection of brands and products starts from a very important selection process, to offer a brand mix to our customers who interpret their personality in a unique way, as is the personality of each person, with the best product currently available in the market.And after this important selection work, we, Attilio and Fabio, limit ourselves to adding our touch, as the signature of a total look, and if for over 25 years customers from all over the world come back to get dressed up, this motivates us to continue in this direction. 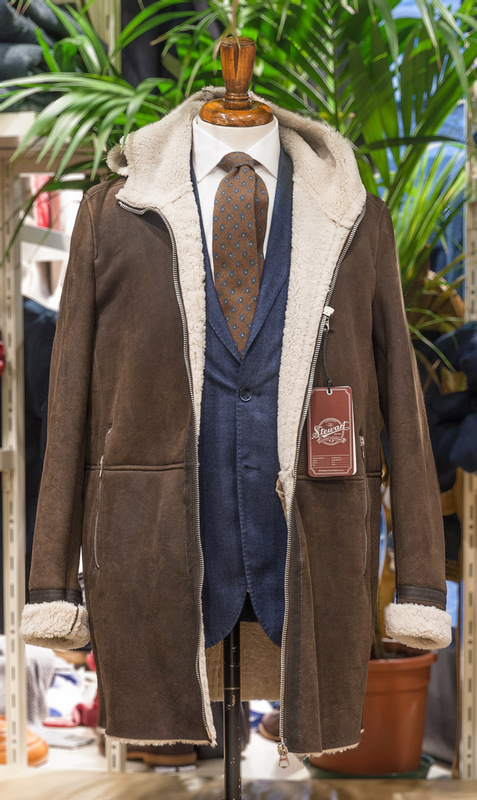 Interpret the style of each customer through a selection of the highest quality, sartorial, contemporary and made in Italy. 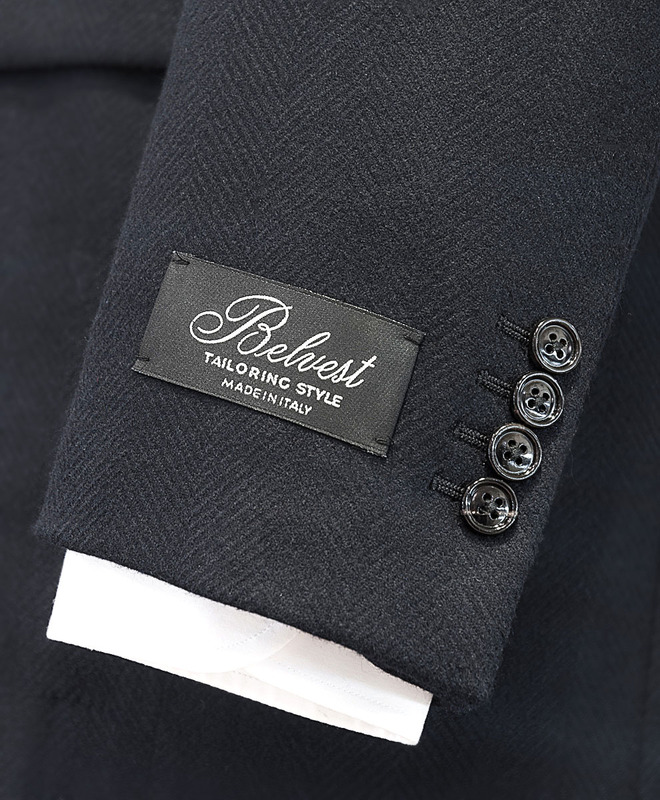 Distinguish ourselves as boutiques and professionals in the world of clothing for the ability to interpret the personality of our customers with a touch of exclusivity made in Shirt & Ties. Our concept of Boutique Multibrand focuses on the customer and puts him in touch with the best men's clothing products on the market. We firmly believe that we must remain an alternative to the world of single-brand retail, more and more present in the last 20 years in Venice and in the world, because we consider limiting for us as entrepreneurs and for our customers, a unique brand, trapping creativity, style and innovation.We offer a portfolio of highly selected brands based on strict qualitative and stylistic criteria, able to offer our customers the opportunity to mix and get the best out of every brand, every collection, every style, at any time and dress themselves as unique!